February 2018 - Comer Construction, Inc. Archive | Comer Construction, Inc.
Congratulations to Carl Sexton, Comer Construction’s January Employee of the Month. Carl has been a dedicated employee with Comer Construction for seven years, serving daily in his role as Dump Truck Driver. 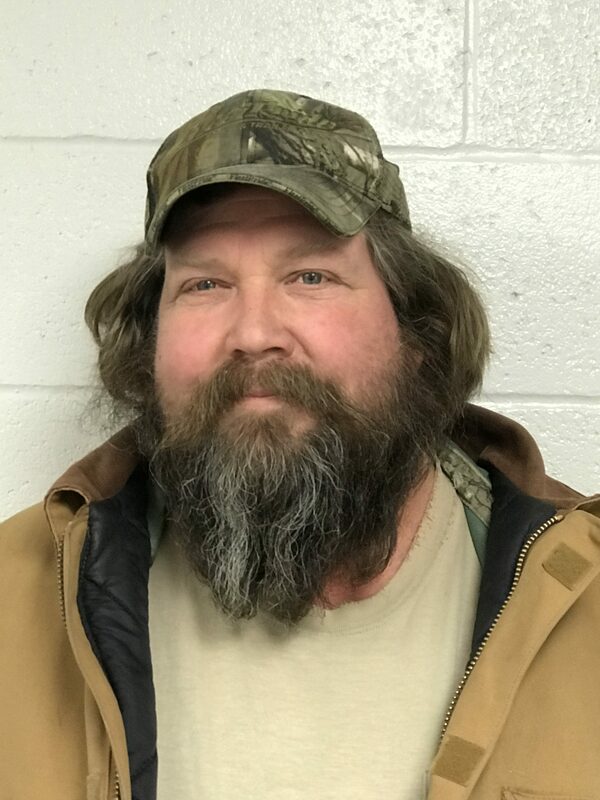 A 'Class B' CDL Licensed Driver, Carl is responsible for loading, transporting and unloading stone, asphalt, dirt and other materials and items to and from various job sites. Comer Construction recently added its first ever new 2018 Roll Off Truck to its fleet. 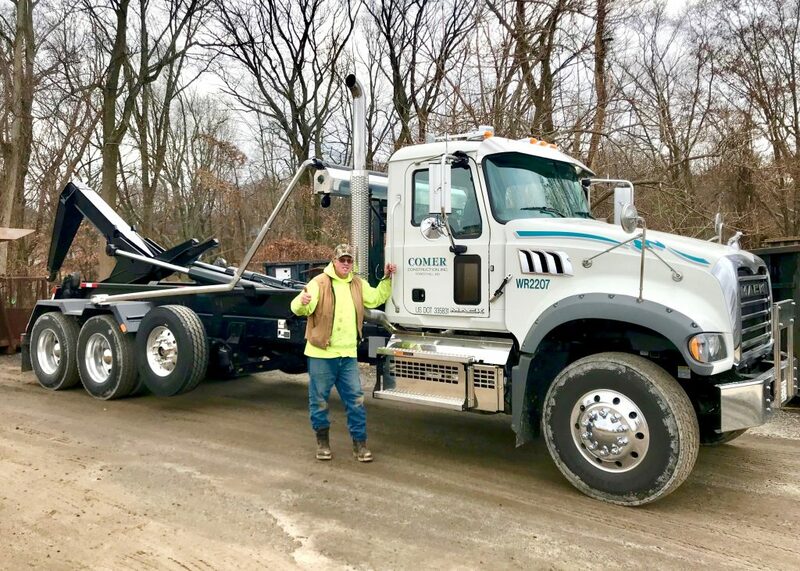 Employee Steve Gill, who has been with Comer Construction for 15 years, is the proud driver (pictured) of the new Roll Off that is used to haul small-size construction equipment and materials to and from job sites. Comer Construction also has a special order 2019 Mack lowboy tractor in production for delivery in March. Steve Gill, a 15-year employee with Comer Construction, is the proud driver of the new Roll Off.